It’s been a while since we’ve updated via the blog, but God has been at work in mighty ways over the past few months in SOS. He continues to prove to us that He is faithful to complete the good work that He began, and we attribute all praise to Him! Since this May, two buildings have been completed on the land, the amphitheater has been completed, and the construction on the dining hall is underway. 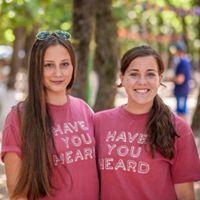 God blessed SOS with the opportunity for two of our team leaders, Morgan and McCall, to return to Moldova this past summer in May and July. 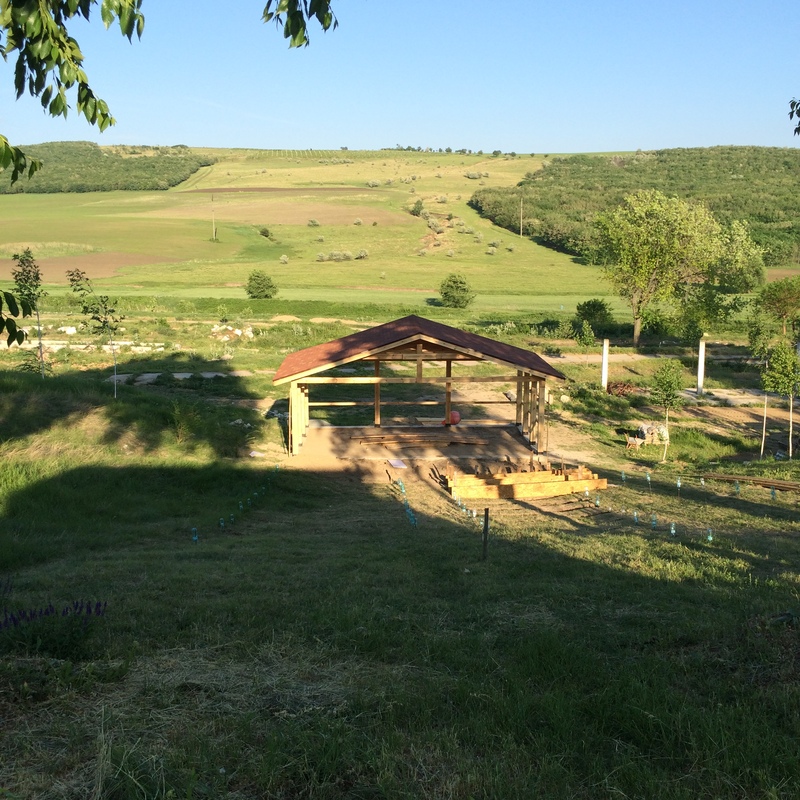 Morgan’s trip followed the week after a construction team came with Moldova Mission to complete the construction of the amphitheater. (More details to come on Moldova Mission soon) She spent a week with the Dunas family (the pastor’s family), and led a VBS for the English school students alongside Moldovan national leaders. 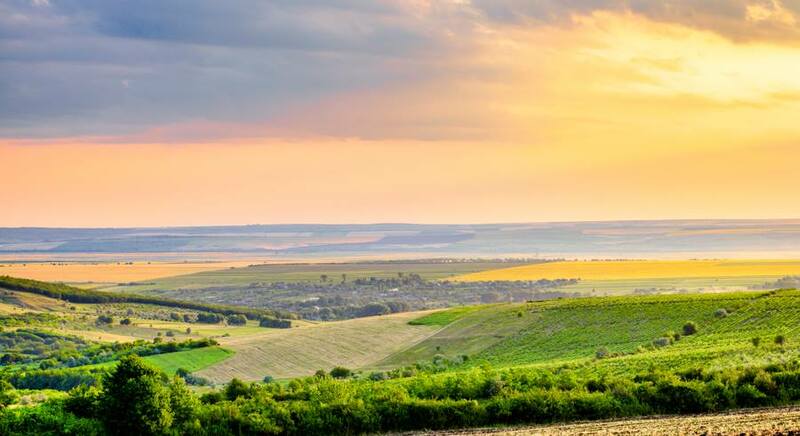 It also provided the chance for her to reconnect with the leaders of the project on the ground in Moldova and see the progress on the camp land. It was an extremely encouraging and refreshing time for her to see the now tangible progress on the land and in the hearts of the Moldovan people we have come to love so dearly. Whew, where do I even begin? 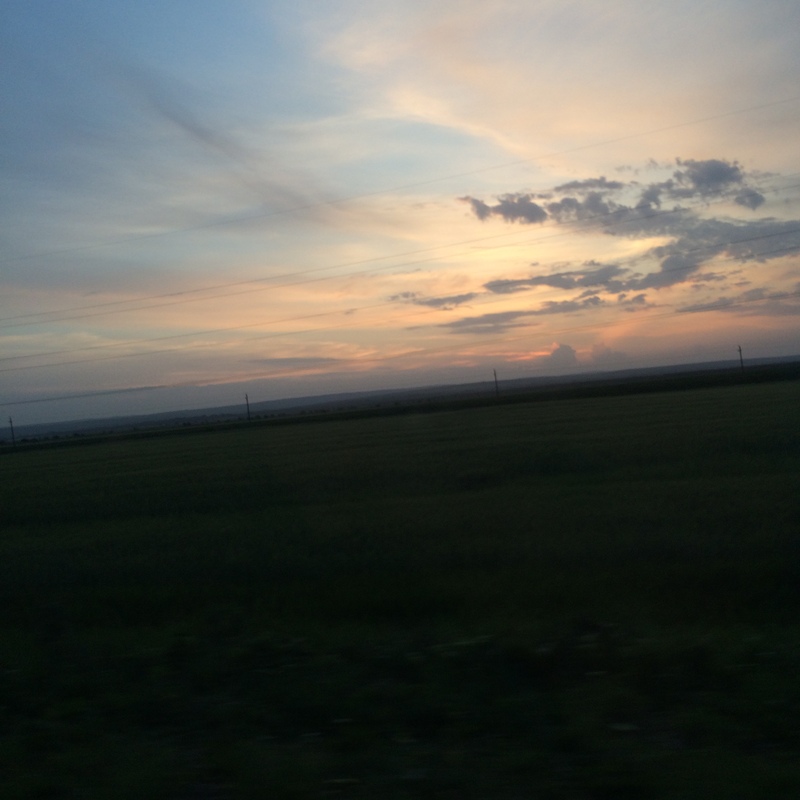 Moldova, which is a tiny, landlocked country in eastern Europe, has become my second home. This past week I was there for the fifth time. Crazy, right? Many people ask, “Why do you keep going back?” I respond with something like, “How could I not? My friends and family in Christ live there!” Though this place is very dark spiritually, the people of Christ shine bright. This past week, my cousin, a dear friend on our team, and I had the opportunity to work with the kids in a village called “Badicul”. This village is the same one where our SOS home and camp are being built. From the moment we began our VBS on Monday, I fell in love with the children (even though none of them could really pronounce my name… 🙂 These children needed attention and love, but even more so they needed the love of Jesus. These four through fourteen year olds will always hold a special place in my heart. 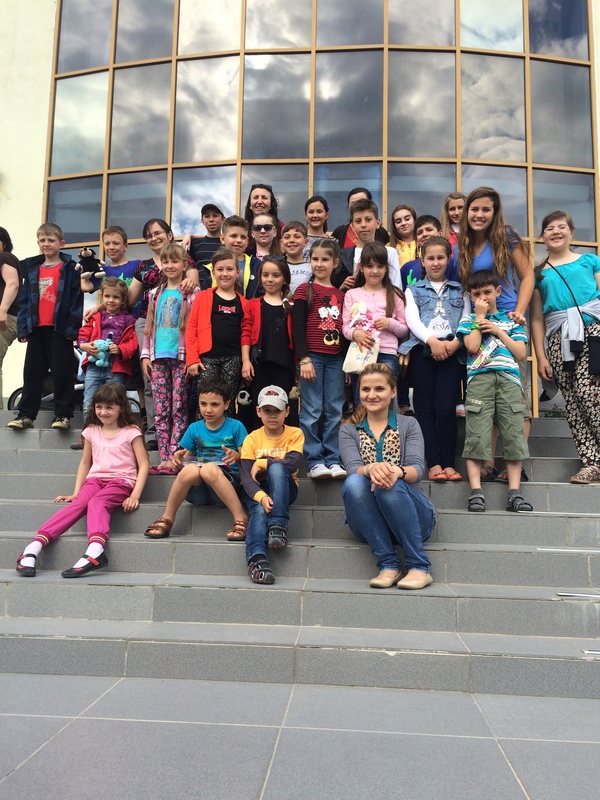 Half-way through our week in Moldova our team visited the camp land. This land is literally within walking distance from the church where we did VBS. I am overwhelmed at the thought that some of the children in our VBS could come to camp. 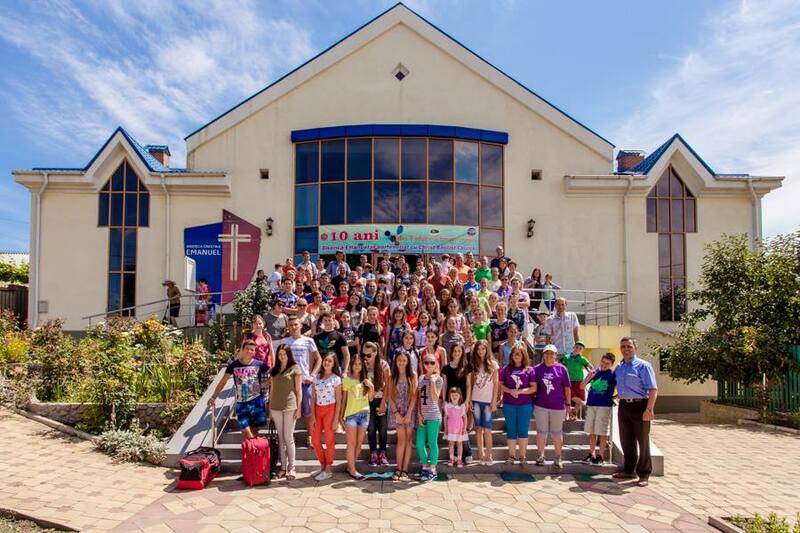 I could have the chance to love on them again, aside from praying:) The LORD is not done with the country of Moldova. Nor is He done with His people in Moldova. And He certainly isn’t done with me or you. Besides the two trips from this summer, SOS is anticipating this fall as we travel to northern Tennessee for a three day speaking opportunity, concert, and outreach. We also cannot wait to share with you in the ways that God has provided for SOS through Moldova Mission, so be on the lookout for another update soon! In the meantime, we ask you continue to pray for our ministry as it continues to be shaped by the Father. We are trusting His faithfulness, even as most of our leadership team has transitioned to life at our various colleges. Despite our different locations, we still sense a strong leading to continue in SOS. Our Father delights in our dreams, and He will guide us every step of the way! 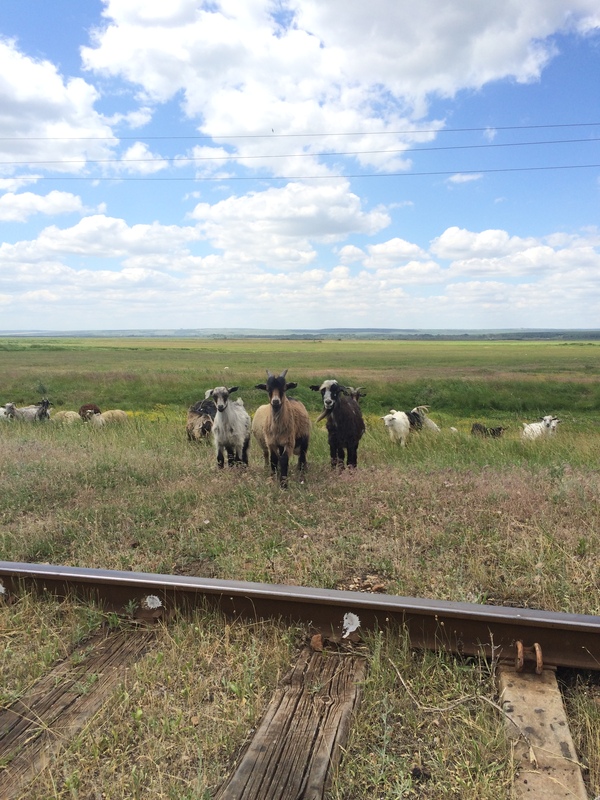 Here are a few pictures of the land and our time in Moldova this summer! From a local village, we pray that God will continue to renew the land of Moldova. The bees! 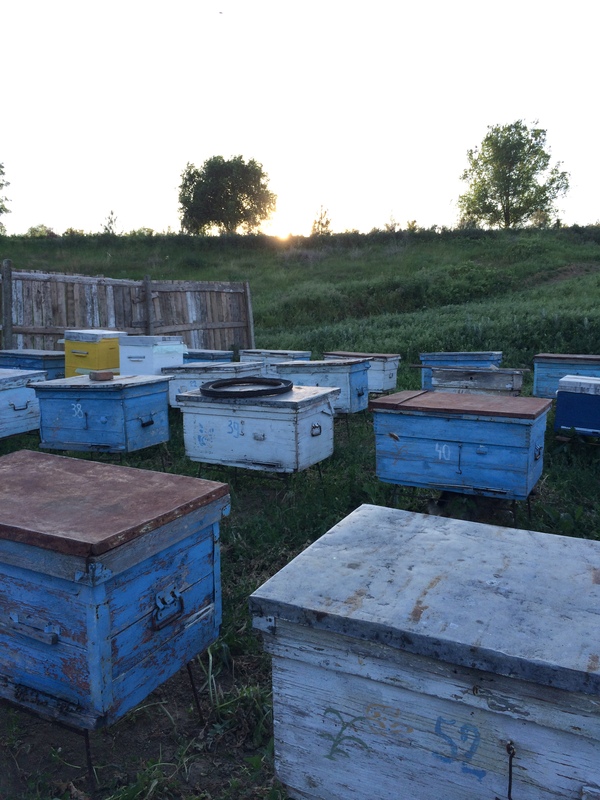 This summer has proved to been a plentiful one for our honey harvest. 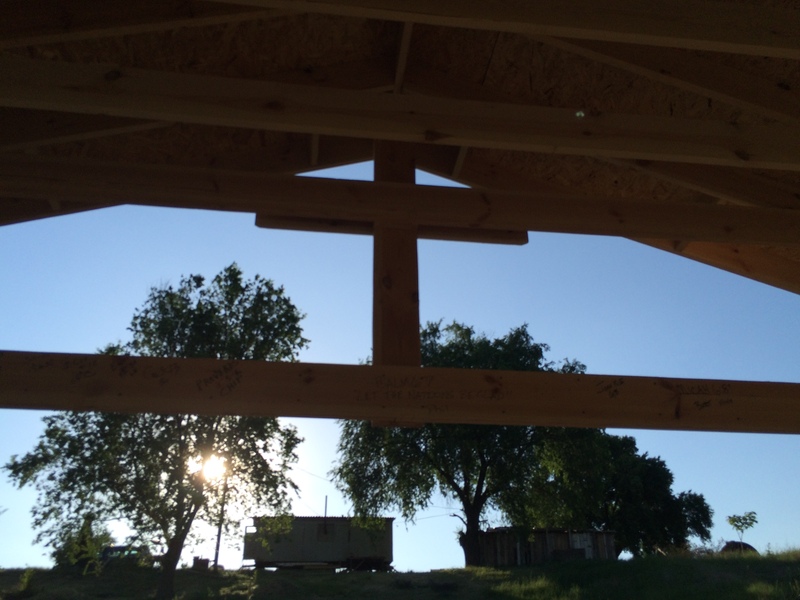 The Cross- stands as the cornerstone of our project and promise of His salvation! Celebrating the 10th Year of Camp in Cahul at Imannuel Baptist Church!